Do not miss this opportunity to participate in an international WRO event that – besides playing by the traditional rules – will also introduce a completely new game challenge, with the ambition to set a Guinness World Record, new experimental surprise rules and lots of fun and friendship-engaging activities. 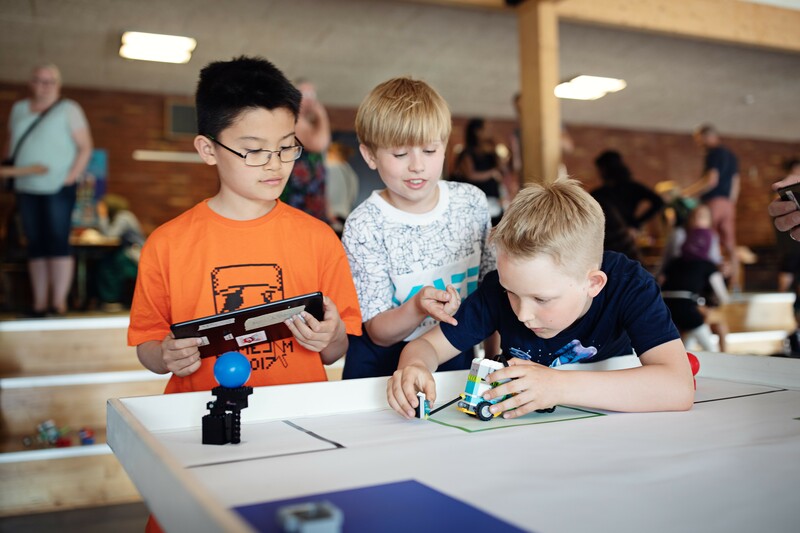 A visit to the original LEGOLAND in the LEGO-brick’s own hometown Billund is also part of the tournament. WRO Friendship Invitational Tournament will take place in Aarhus, Denmark’s second largest city. You might even consider having your summer holiday when you are here anyway. Aarhus is a little gem and offers a wide range of tourist attractions including The Old Town Museum, the pre-historic museum Moesgaard, the Art Museum Aros, the themepark Tivoli Friheden and the city itself with nice shops, gourmet restaurants, beaches, parks and a brand new Harbour Bath. 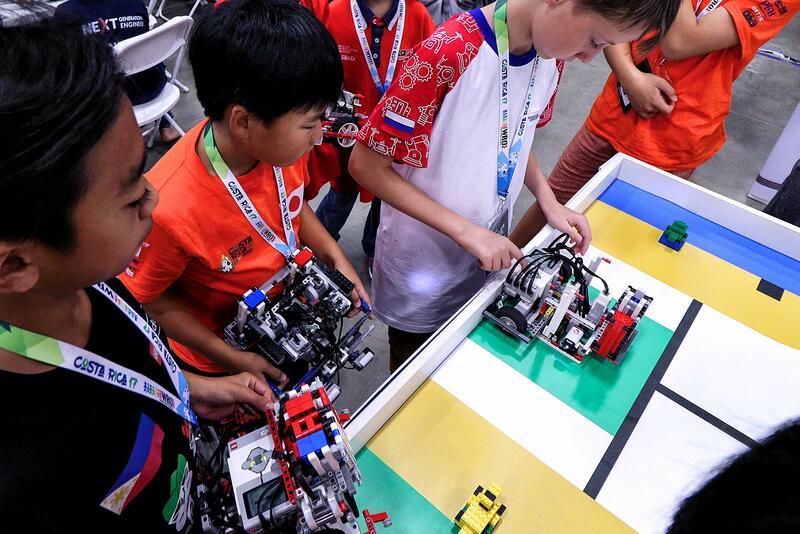 The WRO Friendship Invitational Tournament was invented to give more children and young students the chance to participate in an international event. Many countries have not yet had their national finals when the tournament takes place and therefore an Invitational Tournament does not have any formal qualification rules and no TOE. Teams that are talented and want to participate in an international tournament before the official world finales in November. National Organizers might even just make a draw between the teams that want to go. We invite National Organizers and volunteers (judges and crew) to pre-register their interest in participating in the WRO Friendship Invitational 2019 in Aarhus, Denmark. Teams can not register directly but only through their National Organizer. The pre-registration should be done before January 15 2019. Based on the pre-registering we will send out official invitations OR you will be informed that you are on a waiting list. Invited countries and volunteers will then have until May 1st 2019 to do the final and binding registration. In this period teams can focus on practicing and finding funding towards travel expenses and registration fees. After May 2019 countries/teams on the waiting list will be informed if they can participate or if the tournament is fully booked. We will invite a mix of teams in all age groups in both Regular and Open categories. 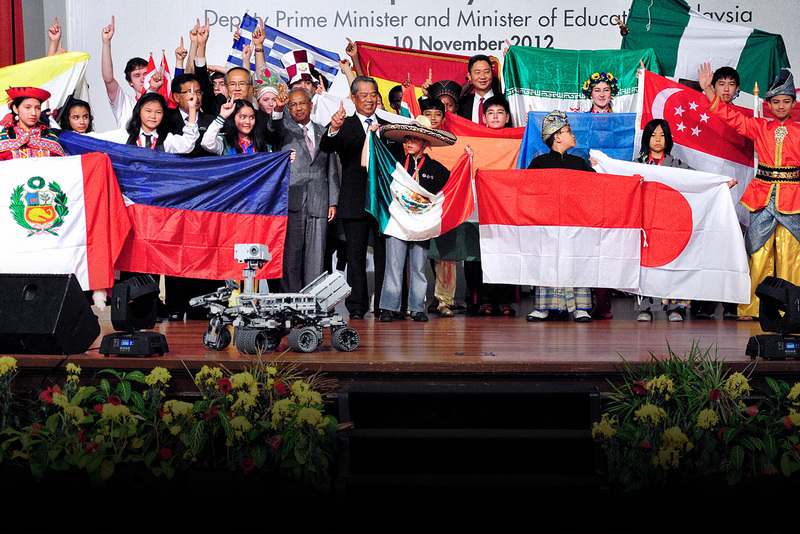 WeDo teams will also be invited. We plan on inviting 250 teams in total. 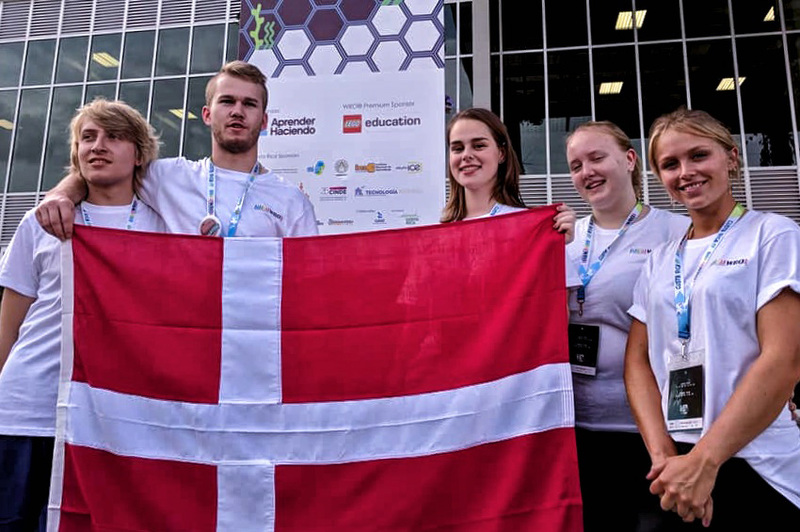 Copyright © 2018 World Robot Olympiad Danmark and World Robot Olympiad Association.